It's time to take your relaxation time poolside with this full selection of beautiful chaises and sun lounger chairs. We've got adjustable lounge chairs, folding lounge chairs, Adirondack lounge chairs and more. You'll love the comfort, the vibrant color selection, and the high-class options that you have to choose from. Just browse our full selection of loungers below to find the one that's going to make your poolside dreams into reality. Order yours today. 3 Piece Adirondack chaise set with two loungers and a side table. Synthetic resin wicker all weather poolside lounge chair. 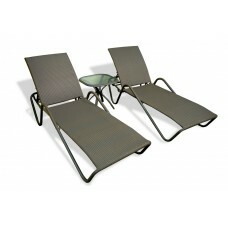 Stonewick Sunlounger Set - Two Included! 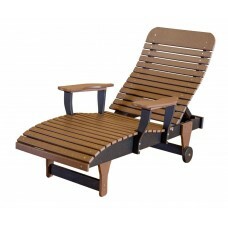 A pair of synthetic wicker outdoor pool chairs. 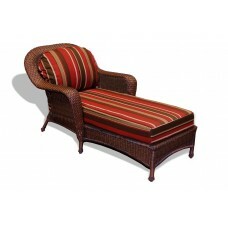 3-Piece Nautical POLYWOOD outdoor chaise lounge set with side table. 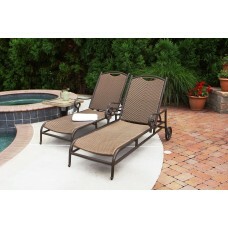 3 piece outdoor chaise lounge set with cushions. 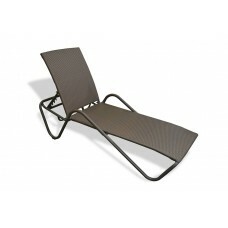 An ultra tough synthetic wicker outdoor sun lounger. All weather outdoor chaise lounge. Fiji Sunlounger Set - Two Included! This set contains two Fiji outdoor sun loungers. We've got all of the top sunlounger brands like Polywood and Tortuga Outdoors. All of our sunloungers can withstand the elements. Some come in outdoor ready hardwoods like cedar and teak. Some are made out of synthetic resin wicker or synthetic lumber which won't fade, warp, rot, or fall prey to insects. No matter which sun lounger or chaise you choose you can expect to be enjoying your new outdoor napping spot for many years to come. So take in some rays, grab a cold drink, kick back, and relax. You've earned your right to spend some time soaking in the beauty of the great outdoors. We offer free shipping on almost everything in our inventory, which means that you get even more bang for your buck. What are you waiting for? 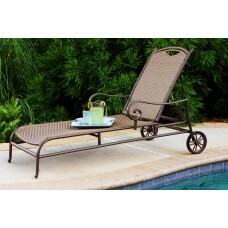 These sun loungers and chaises will put the perfect finishing touch on your poolside getaway, so snag yours today.